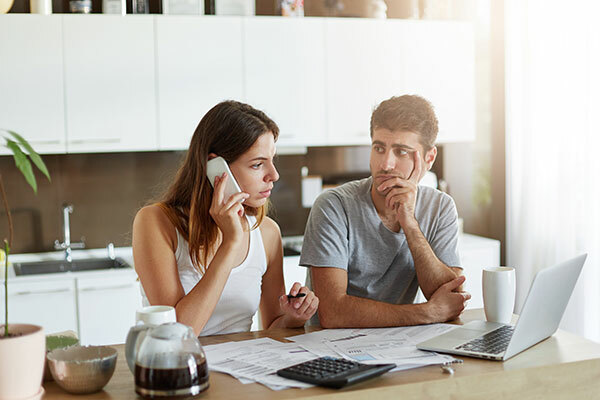 The Fair Debt Collection Practices Act (FDCPA) is a federal law that limits the behavior and actions of third-party debt collectors who are attempting to collect debts. The law prohibits certain methods by which collectors can contact you. The FDCPA provides that you have rights against illegal debt collection practices even if you owe the debt. The FDCPA prohibits harassment and abuse by debt collectors. Debt collectors are also not allowed to use false or misleading representations in order to collect a debt. If the FDCPA is violated, a suit may be brought against the debt collection company and you may recover monetary compensation. We sue debt collectors who are harassing, threatening or engaging in abusive behavior. We are ready to discuss your situation and review any collection letters you may have received. Call Stein Saks, PLLC for a free consultation and we will advise you of your legal options.